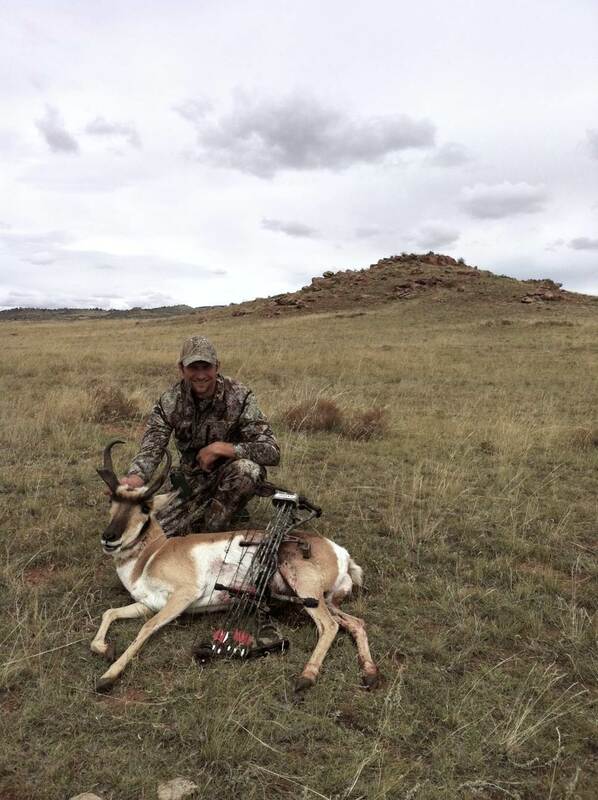 Welcome to the Team Surra Outdoors Bragboard! 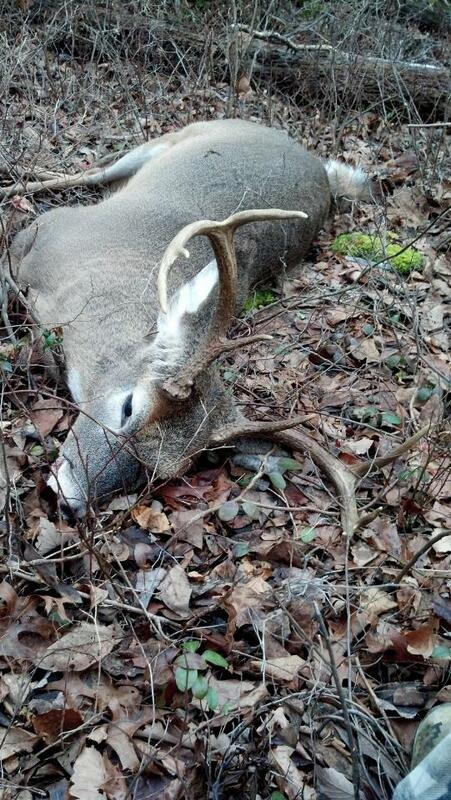 As we prepare for the 2013 hunting seasons, let’s take a look back at some successes stories during 2012. 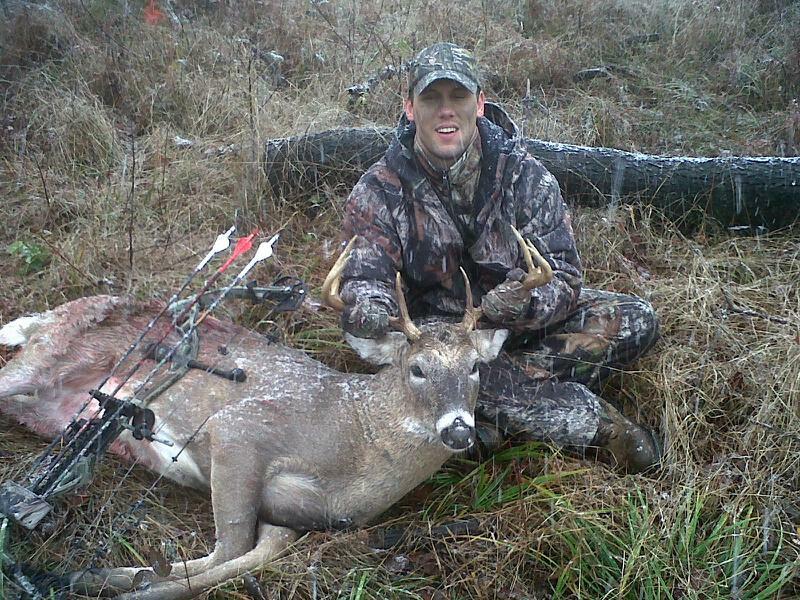 Rick Luchini and his 2012 Archery kill. 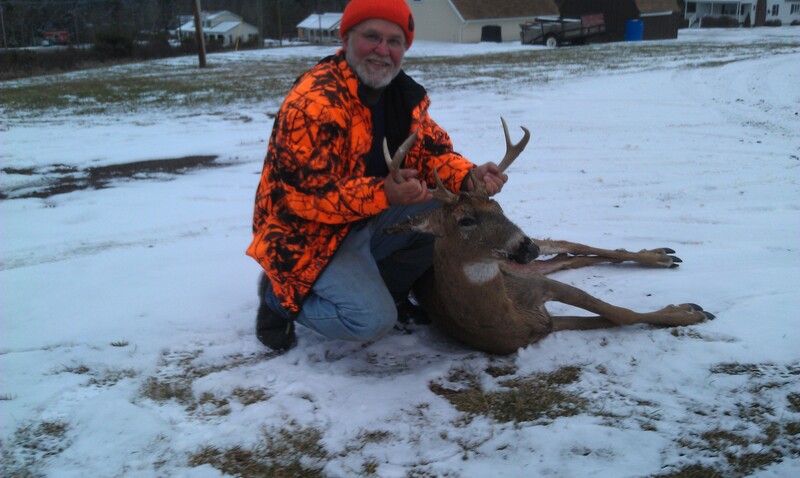 Great Job Rick! 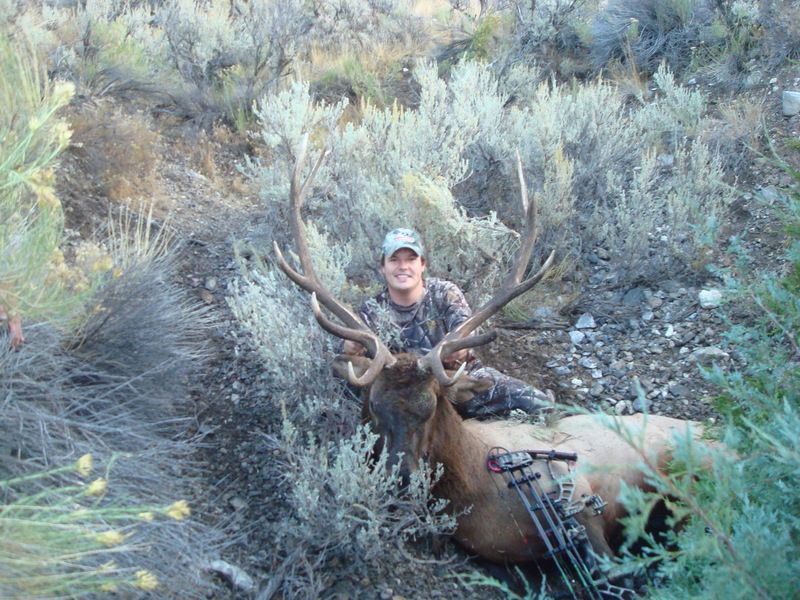 Justin Arthur downed this public land 5×6 in Idaho with his Hoyt Vector 32. 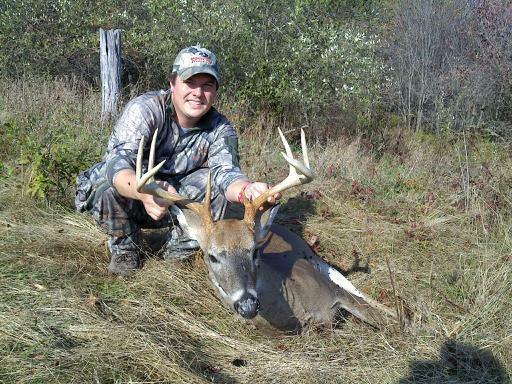 Tom Buterbaugh of Catching Chrome Angling Services (CCAS) smacked this Ohio public land monster. Congratulaions Tom! 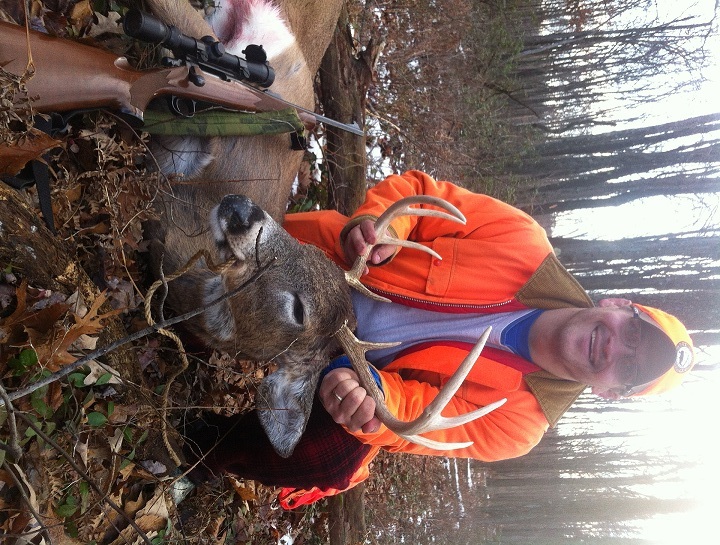 Justin Arthur makes a second appearance on the Bragboard for harvesting this 8-point from his family camp near Huntingdon, PA.
Doug Surra took this PA public land buck with a .243 rifle. 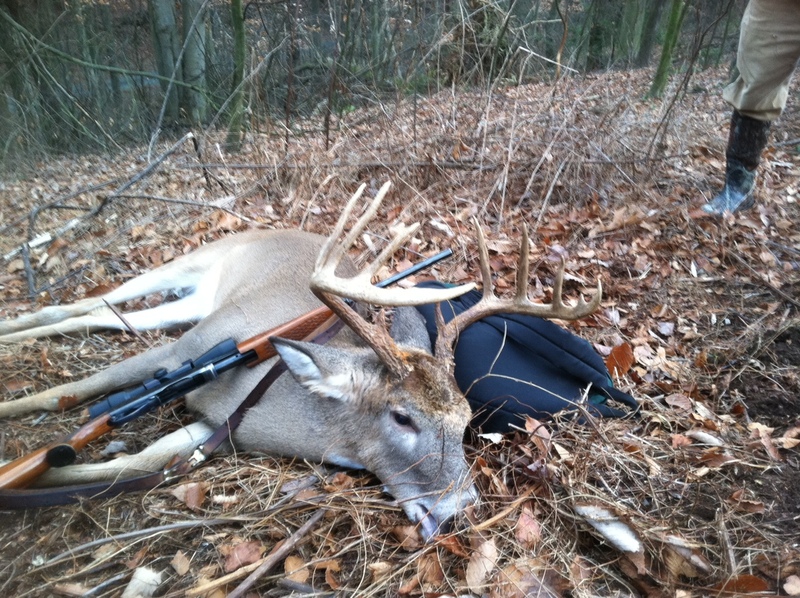 Dan Surra bagged this big woods 6 during the PA rifle season. 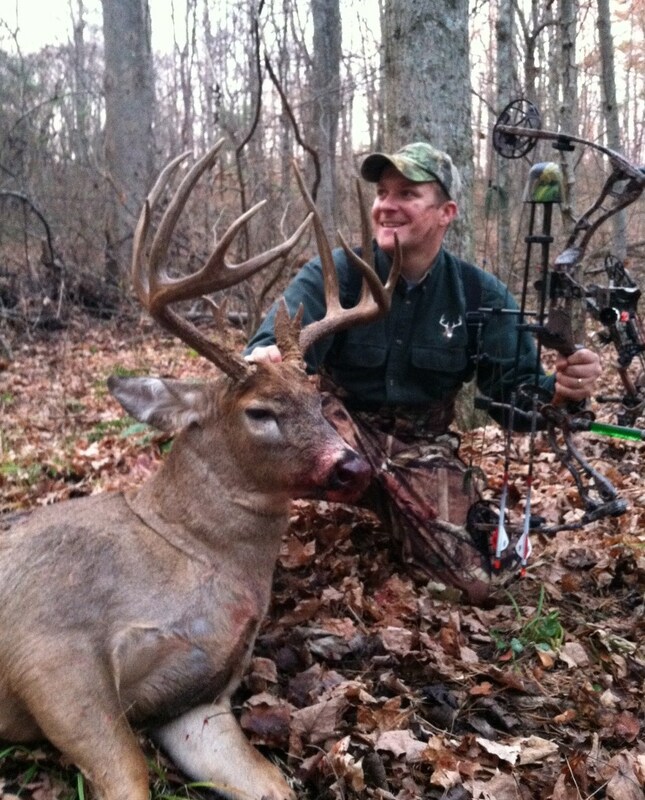 Doug Surra stuck this Buckeye State Bruiser during the Ohio Archery season with a Horton Vision Crossbow. 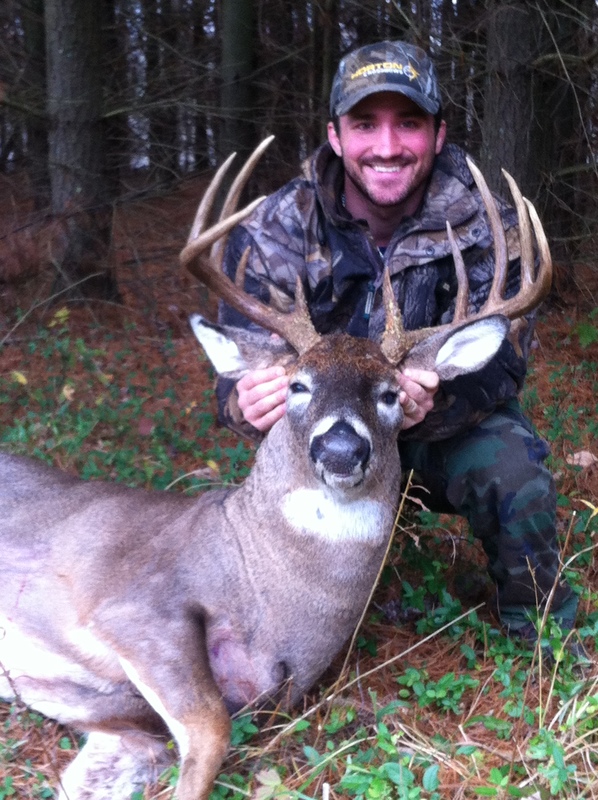 State Rep. Bryan Cutler harvested this Pennsylvania trophy in 2011. 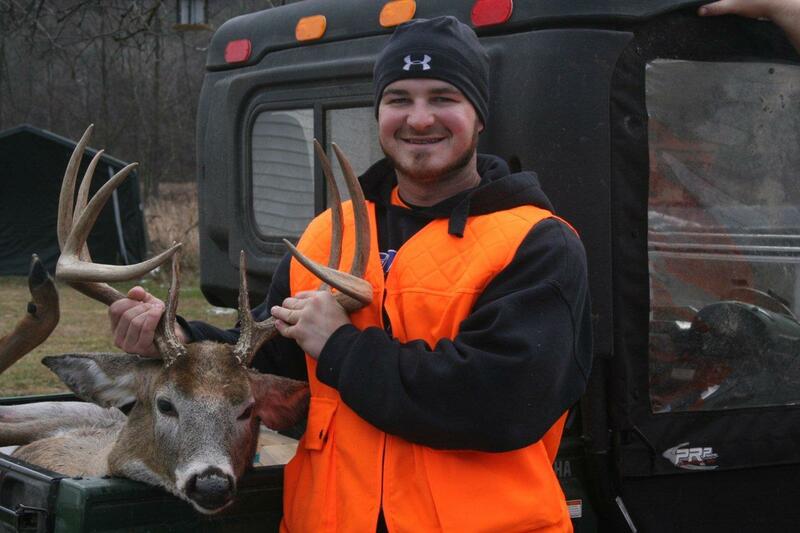 Josh Keebler downed this PA whitetail during rifle season. 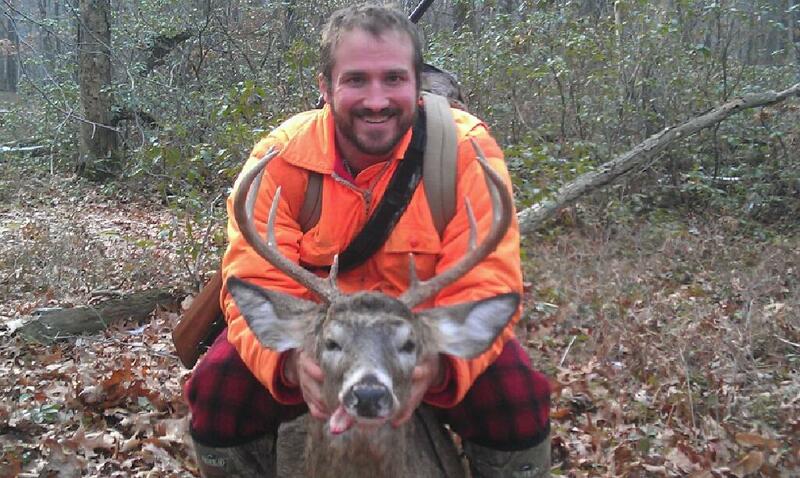 Dom Surra harvested this 8-point on the opening day of PA rifle season.